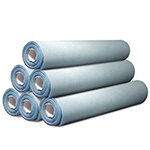 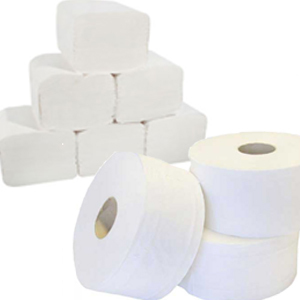 We supply a great range of tissue products including centre feed rolls, toilet tissue and hand towels. 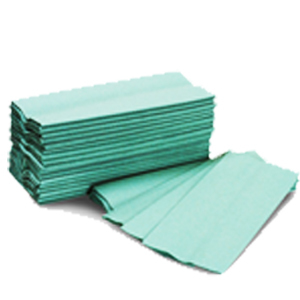 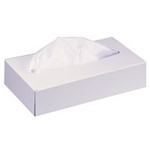 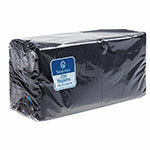 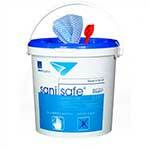 Our range of tissue products have been selected by us for their quality and value for money. 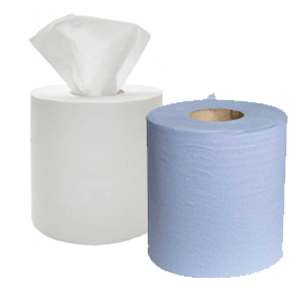 Our tissue products are a great choice for use within all types of commercial venues including schools, churches, nursing homes and hotels.